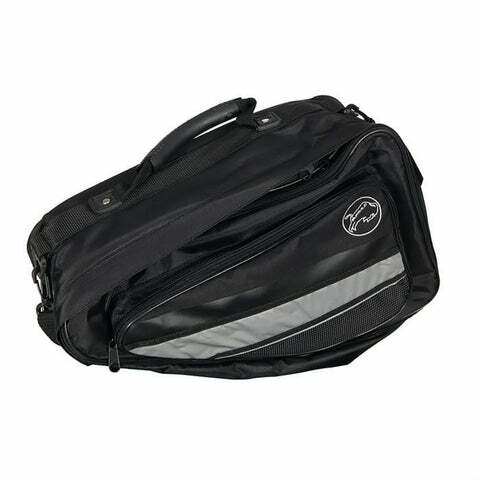 Pannier Bags and Tail Bags are a must have luggage accessory for any serious tourer or sportbike rider alike, providing you with a way to carry all your supplies, change of clothes, or tools everywhere you go! 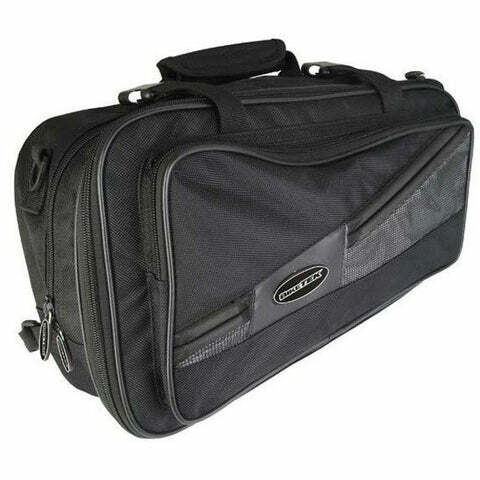 All our luggage products fit directly to your bike, no need to buy extra fitting parts. 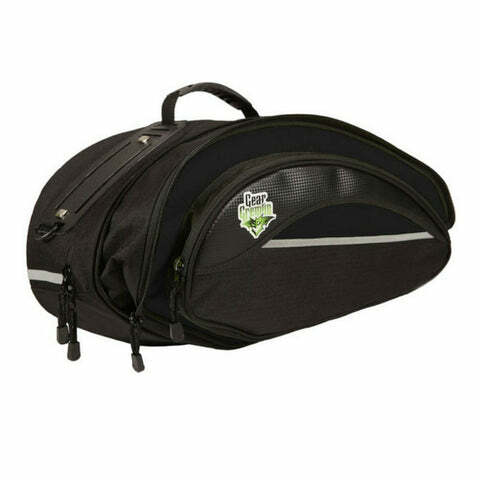 Easy and Effective on-the-go storage!